Alright, boys and girls. Are looking for a special gift for that CrossFit fanatic in your life? As usual FuncThat (and Amazon) to the rescue! As of this writing all of the following items are in stock at Amazon and should arrive before Christmas with two day shipping. And don’t worry: using any of the links below will let Amazon know FuncThat sent you so you’ll be contributing to our Merry Christmas too! 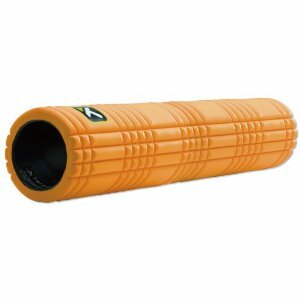 Towards the end of a WOD and when things start to get sloppy these things can save you from needing stitches in your shin. Ever dragged a barbell across your shin as you try to keep it close to your body? Ouch. 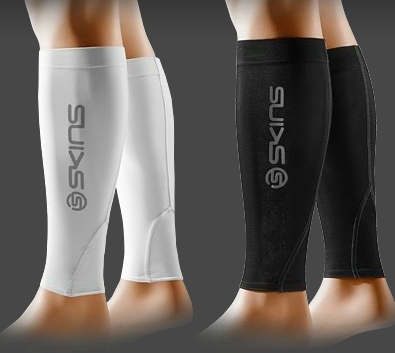 There are a handful of studies coming out of the running world that seem to indicate calf sleeves can actually improve both your performance and endurance. The theory is the compression minimizes the vibration running through your lower leg with every foot strike. 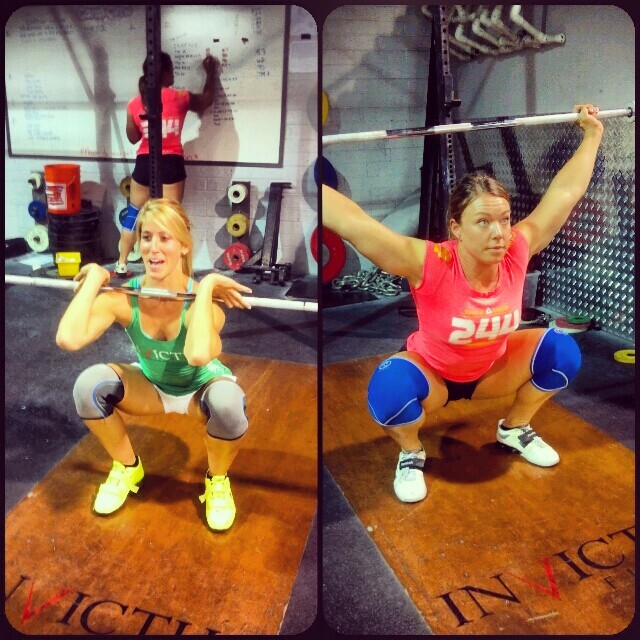 Efficiency at the Olympic lifts is one of the biggest differentiators in CrossFit. Analysis of the CrossFit Games has repeatedly shown that the Olympic Lifts account for a disproportionate amount of the events. How good is this book? Well, it’s a book about weightlifting with 87 five star reviews. 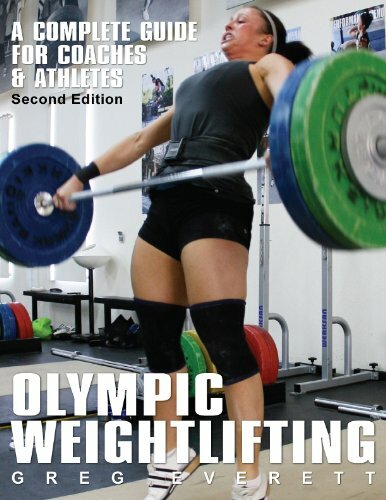 The fact a book about weightlifting can even garner more than a handful of reviews is amazing in itself. This one should be on every crossfitters book shelf. 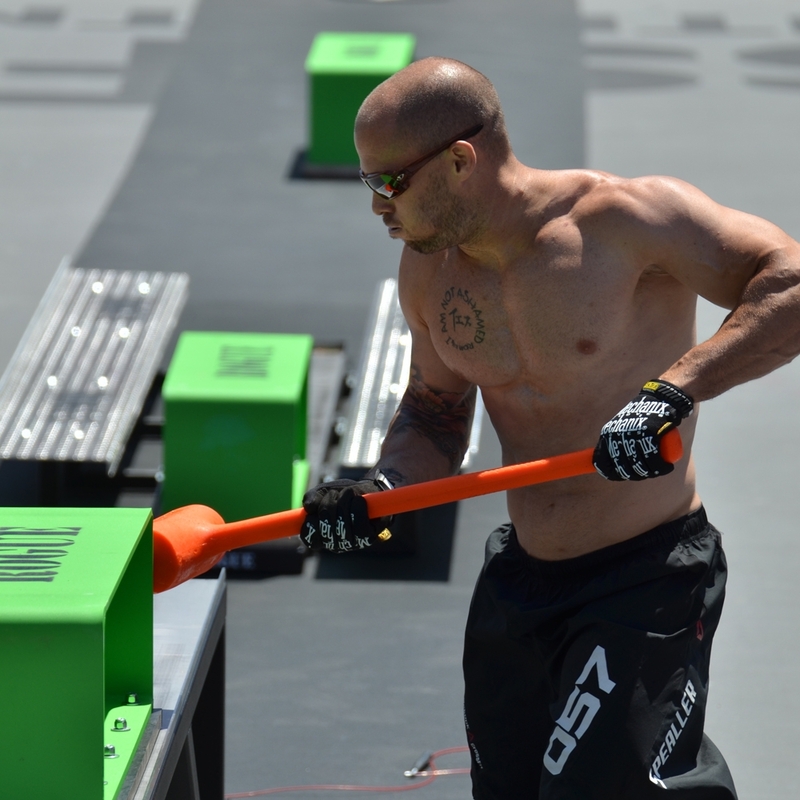 The Rehband knee sleeve was the breakout CrossFit item of 2013. They went from barely making an appearance in 2012 to becoming close to standard operating equipment for both recreational and competitive athletes alike. The reviews on Amazon claim these things have bionic like powers, particularly for anyone whose had knee issues in the past. Need more convincing? CrossFit Invictus coach Nick Hawkes has a nice post on the topic called “Invictus: The Benefits Of Knee Sleeves“. (That’s actually where this great pic came from.) The consensus seems to be to get a size smaller than you expect unless you’ve got some serious quads. Make sure and buy two! They are not sold as a pair! There was a time that no self-respecting crossfitter would be caught dead wearing gloves. People were proud of their heavily calloused and “functional” hands. Turns out though, blistered and torn hands are pretty much the opposite of functional and some CrossFit workouts will shred even the toughest of paws (Mary comes to mind). Enter the black on black Mechanix glove. These mitts are favored by people who actually have to get real work done while gloved up (Special Ops for example) and worn during the 2012 CrossFit Games by the CrossFit Athletes. Rogue actually sells a version on their site for $27 but you can get them on Amazon for $20. So go ahead and make a CrossFitter’s Christmas extra special (and if you happen to buy a gift for yourself we won’t tell). What about a nice pair of crossfit shoes? Thanks Jim! Always a good option. Do you have a favorite? Reebok for Crossfit shoes all the way. Great post Phil. I currently own two pairs of minimalist type shoes and I don’t think I’ll ever buy normal running shoes again. The connection that you have with the ground with minimalist shoes is a huge advantage in CrossFit where you need to be sure of your footing. This is also known as “proprioception” or, the ability to sense the position of your limbs in space.